Educational resources are an important part of an informative, rewarding pre- and post-natal care experience. Check out the links below for information on a range of pregnancy-related topics, from contraception and fertility to home births and breastfeeding. For information on the standards and practices of Midwifery care, visit the Canadian Association of Midwives or the College of Midwives of Ontario. 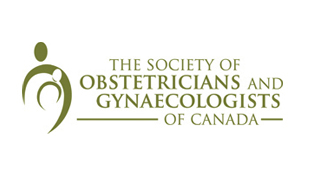 For more general guidelines on obstetrical and pregnancy-related care, visit the Society of Obstetricians and Gynecologists. For information on newborn care and child health, visit the Canadian Paediatric Society. For breastfeeding help and information, check out the International Breastfeeding Centre. Based in Toronto, the Centre provides both clinical and online evidence-based support to empower women to reach their breastfeeding goals. 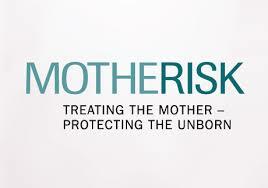 Created by Sick Kids Hospital, Motherisk provides a database on the risk level of hundreds of prescription drugs, as well providing information of pregnancy-related drugs and alternative therapies. Sexuality and U is a resource - presented by the Society of Obstetricians and Gynecologists of Canada - which provides material on a range of sexual health topics, including contraception and sexually transmitted infections. As part of the SOGC's Aboriginal Health Initiative, Aboriginal Sexual Health provides a similar resource uniquely geared towards First Nations, Inuit and Métis women. 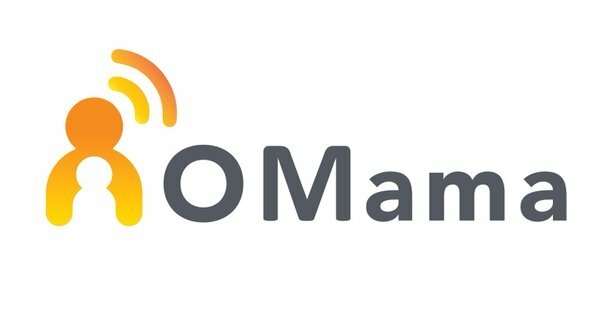 OMama is a website and mobile app that connects women and families to trusted, up to date pregnancy, birth and early parenting information and resources for the province of Ontario. For infomation regarding prenatal genetic testing, visit Prenatal Screening Ontario.